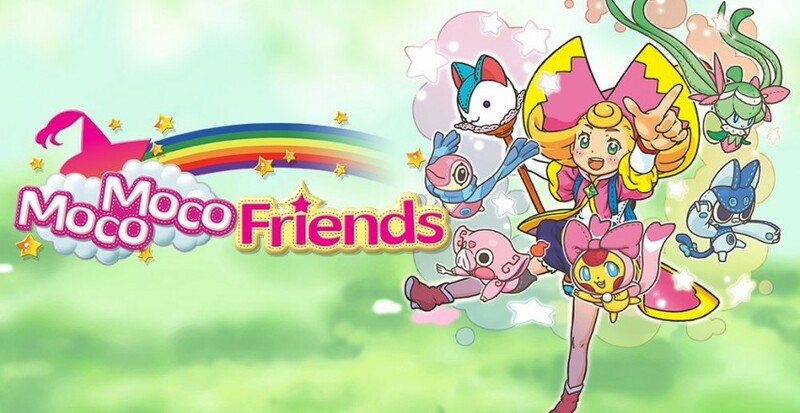 Moco Moco Friends is the latest in the growing collection of monster-collecting RPGs on Nintendo 3DS. In this game, you’ll play as the adorable and silly Moco, who has just graduated from Plushkin Magic School. Her goal now is to explore the dungeons of her world and befriend as many Plushkins as possible. Plushkins are small anthropomorphic plushies that can help Moco in battle with adorable abilities. If any of this sounds appealing to you, you’ll undoubtedly have a great time with Moco Moco Friends. Aksys has created a game that’s fun for both children and adults that enjoy these kind of RPGs. However, if you’re looking for something that brings a lot of new elements to the table, you might be better off looking somewhere else. The story is cute but ultimately unsatisfying. Moco is a cute character, but her constant clueless attitude gets annoying after a while. I’m sure that kids will find it absolutely hilarious, but older players will wish that the dialogue would go by a lot faster. Other than your silly interactions with the other residents of Konpei Tower, most of your time will be spent in dungeons. In order to become a Charisma Master, you’ll have to travel all over the world of Dreamtopia and help Plushkins, defeat evil, and complete requests for your friends. The whole affair is simple, and it’s refreshing in a way. It provides a place for players who just want to play turn-based monster collecting RPGs without dealing with a whole lot of story. On the other hand, the lack of story makes it hard to stay interested throughout the game’s running time. With games like Pokémon, Shin Megami Tensei, and Yo-Kai Watch already on the Nintendo 3DS, Moco Moco Friends has a lot of competition. 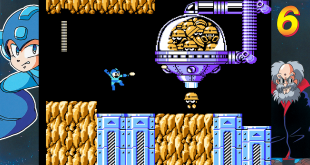 While it generally doesn’t hit the same heights as those games, it does have a fun and straight-forward combat system. Battles are turn-based, and you have a limited amount of energy to use each turn. You pick moves using the d-pad, allowing you to play through entire battles with one hand. 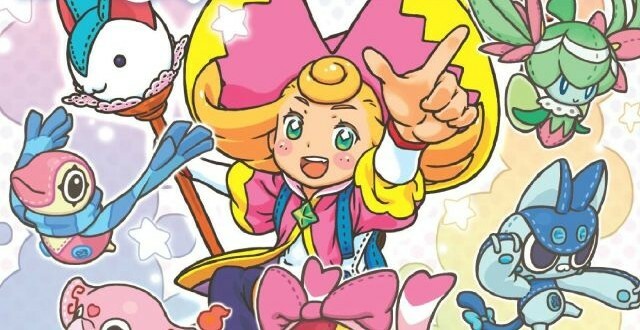 If you do well enough, you’ll activate Moco Fever, which will let you use any move that you want without using any magic power. Your attacks are marked by elements, which have their strengths and weaknesses. You can switch out your plushkins to make the most effective team for each dungeon. Back in town, you can also craft items to use in battle using materials that you find in dungeons. 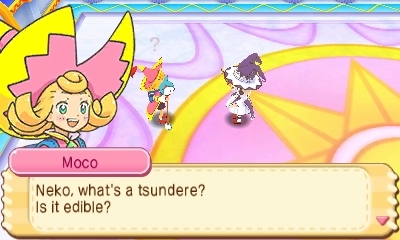 Most of the things in Moco Moco Friends have been done before, but the cute, bright, fluffy aesthetic gives the game a personality that sets it apart from other games in the genre. The visuals are one of the best parts of Moco Moco Friends. Bright colors surround you at all times, and the world feels like a giant toy shop – and it’s a lot of fun. The only criticism I have is that many plushkins look similar to one another when you meet them in random encounters, and more unique plushkin designs would have been appreciated. As for the music, it’s bright and whimsical. After a while, all the tracks tend to blend together. The visuals and the combat are the things that are going to keep you playing. If you’re itching for a monster collecting RPG that’s not a part of one of the larger franchises, Moco Moco Friends is a great way to satisfy your urge. While it’s not the best game in the genre, the adorable visuals and the fun, simple combat make for a game that will delight both children and adults who can’t stop collecting digital creatures. Moco Moco Friends is an imperfect yet charming game that provides a cute experience for those looking for a new monster-collecting RPG. Previous Overwatch beta impressions: It’s like Team Fortress 2 with butts!